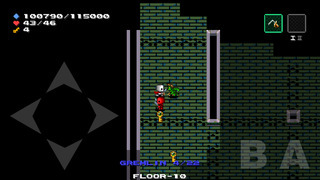 With its retro pixellated graphics, Warrior Heart is a typical retro rogue game. The simple interface gives you the opportunity to easily explore a mysterious dungeon and gather useful tools and items. You must be prepared to die at any time! 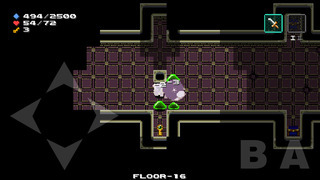 The objective is to get through the dungeon alive and defeat the boss at the end, so you can escape the cursed place. Are you ready to put your warrior heart to the test?